enjoy the best of food and life. Cookbooks are a lot of things, but typically funny isn’t among them. 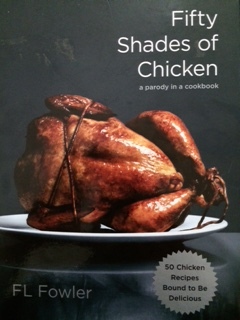 Until the day I ran across a unique cookbook called Fifty Shades of Chicken, “a parody in a cookbook” by FL Fowler, where all recipes are “bound to be delicious”. Even the title and cover is funny. 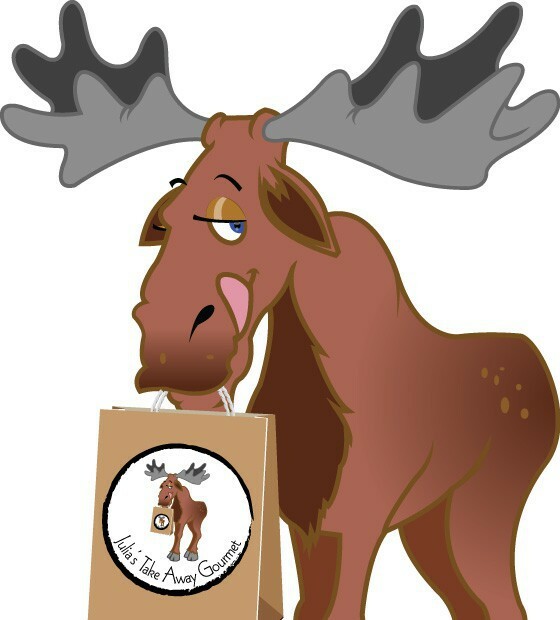 I blogged about this once before and it was met with lots of requests for more, so if you are new then enjoy and if if you are an old hat I’m sure you will laugh again! So, stop here and let me remind you this is about chicken, and if your mind wanders to anything else then you need help. The way his apron hangs from his hips already has me all wobbly. But as he coats my thighs with sticky liquid I can hardly contain myself. Is it the wine, or is my aroma starting to drive him crazy, too? He heats me up fast, and it won’t take much to finish me off now. His lips quirk up into a smile. My own juices are mixing with the coating and running all over the place. I get the strangest, sweetest, most hedonistic feeling up and down. It’s epicureanism run wild! He spreads my thighs out on a plate. Sticky hands and at least five wet napkins. What will the housekeeper think? Who cares? 1. Preheat the oven to 450. In a large bowl, toss together the chicken, garlic, 1 tsp salt and pepper. 2. In a small saucepan, simmer together the onion, wine, bay leaf, cinnamon stick, and pinch of salt until most of the liquid has evaporated, 15-20 minutes. Mix in the honey and butter. 3. Spoon the mixture over the chicken and toss well. Spread the thighs, onion mixture, and any juices into a rimmed baking sheet. Bake until the chicken is no longer pick and the onions are meltingly tender and caramelized, about 25 minutes. Remember, this is about cooking chicken and perhaps if you’re so inspired you might want to try the recipe for “Roasted Chicken with Sweet & Sour Onions”. Enjoy the best of food and life, and a warm Valentine’s weekend with the ones you love. Too funny!!!! Will look at chicken in a new light!